Get a perfect sun kissed glow all year round! 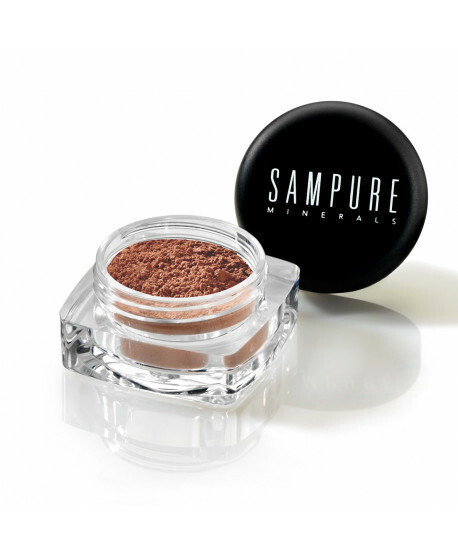 Made of pure minerals, free of harsh chemicals, animal products and parabens, this innovative bronzer helps to improve skin clarity, texture, and tone for an overall lit-from-within complexion. Let you skin glow naturally!